Location! 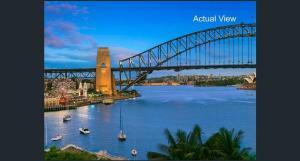 A close (less than 1 Km) view of the harbour, bridge and opera house. Ferry transport only a couple of hundred metres away. Very quiet location considering inner city. An undercover carpark space is included - very necessary when coming by car as street parking is very limited in the area. The two bedroom, 1 king and 2 single beds, was clean and comfortable. Good wifi. 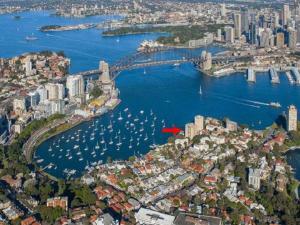 Fabulous location with harbour views. A very short walk from the McMahon's Point ferry stop. Very clean. Lovely pools to swim in. Easy and responsive communication with owner. The location was excellent. Unit was very comfortable and had foxtel and off street parking. Walking distance to cafes, pubs & shops. Could have spent the weekend on balcony soaking up the view. Kurt couldn't have been more helpful. Great stay. We loved the location and the view of the harbour and the Bridge. Kurt, our host, was very professional and prompt in responding to our emails. Top marks to Kurt. 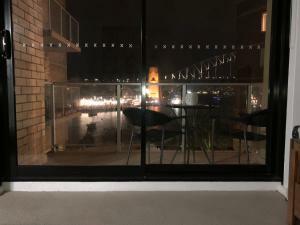 We have NO complaints about the apartment, however, we were there on extreme weather days with 90% humidity, so the fans were very useful and that harbour breeze made for great air- conditioning with the doors open. We would definitely stay there again and again and again. Lock in a great price for Waterfront Dream Apartment - rated 8.9 by recent guests. 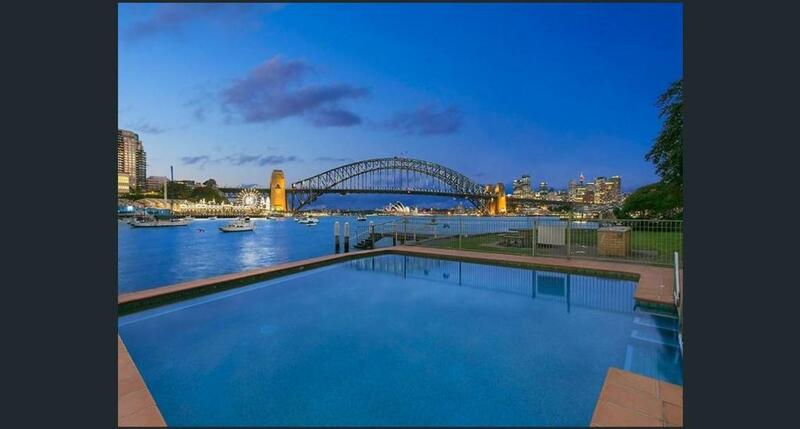 Waterfront Dream Apartment, a property with barbecue facilities, is situated in Sydney, 1.1 miles from Luna Park Sydney. This apartment is 3.1 miles from Circular Quay. With free WiFi, this 2-bedroom apartment offers a satellite flat-screen TV, a washing machine and a kitchen with oven. 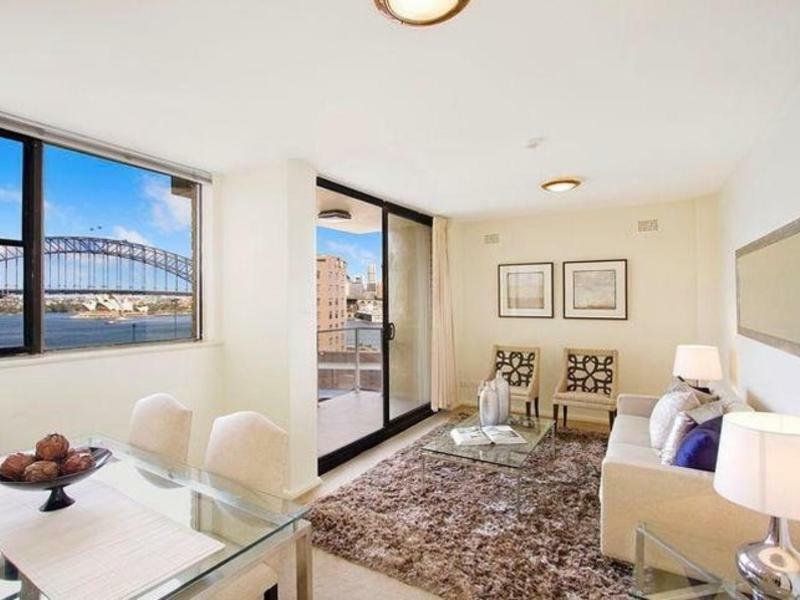 Sydney Opera House is 3.7 miles from Waterfront Dream Apartment, while Overseas Passenger Terminal is 3.7 miles from the property. Kingsford Smith Airport is 9.3 miles away. 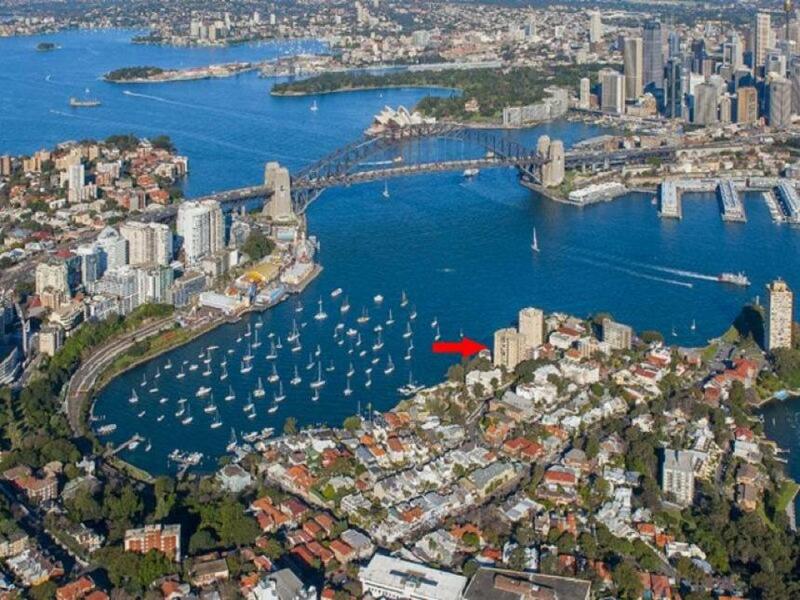 McMahons Point is a great choice for travellers interested in convenient public transport, scenery and restaurants. Waterfront Dream Apartment has been welcoming Booking.com guests since 31 Jan 2017. When would you like to stay at Waterfront Dream Apartment? 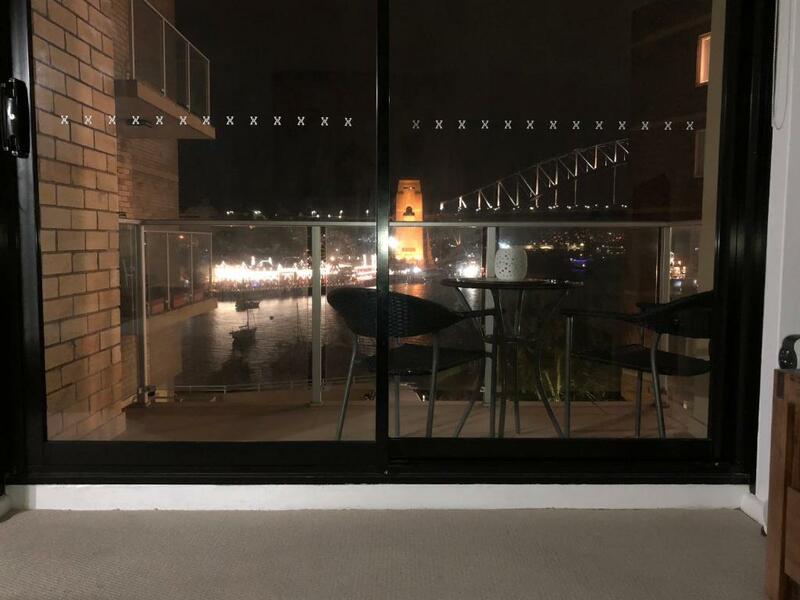 If you are coming to Sydney for BUSINESS this apartment is perfect for CORPORATE STAYS, we have FREE WIFI, an OFFICE DESK, FREE UNDERCOVER PARKING and PUBLIC TRANSPORT is a 2 MINUTE WALK. If your here for a HOLIDAY this HARBOURSIDE APARTMENT is also perfect for you, we have 2 POOLS a large GRASSED AREA and a WHARF for your BOAT. 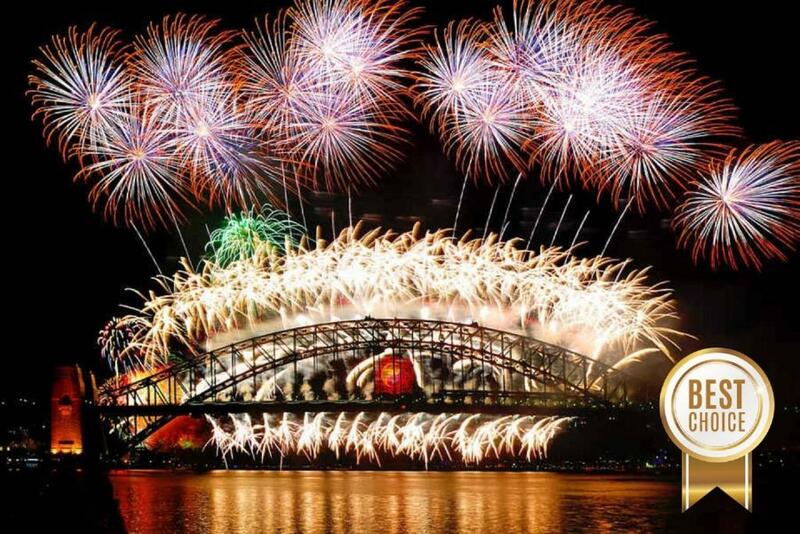 Take a 7 minute ferry ride to the OPERA HOUSE, PITT STREET MALL for SHOPPING, DARLING HARBOUR for DINING and CASINO. Please NOTE: we require a minimum of 6 night stay. 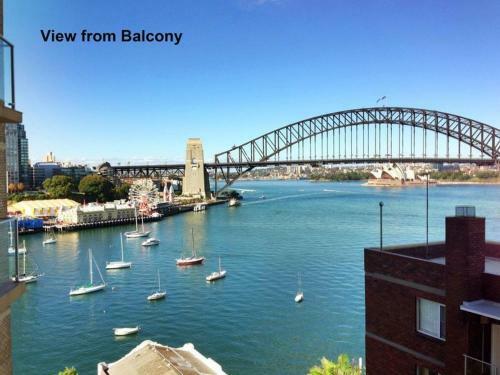 This 2 bedroom apartment is located right on the edge of the harbour at McMahon's Point offering fabulous views of Sydney Harbour, Sydney Harbour Bridge, and the Sydney Opera House from the apartment and views of Sydney City Skyline, Luna Park and North Sydney from the grassed area near the pools. This apartment features all the amenities you would hope for with a flat screen TV, Foxtel TV, internet and Free WiFi, 2 swimming pools, BBQ area, and private jetty. Master Bedroom - Queen bed, Hanging Robe. (Sleeps 2) Bedroom 2 - Bunk bed (Sleeps 2)and office desk, this room has a bean bag, plus toys and building blocks provided. We can provided a port a cot and high chair if needed. You might choose to visit one of the many restaurants and cafes in McMahons Point or jump on a ferry and dine in the city or Darling Harbour The cafe society of Blues Point Road The Business district of North Sydney Sawmiller's & Waverton Park on Berry's Bay & Ball's Head Luna Park & North Sydney Pool via the 'Board' Walk on Lavender Bay from Blues Point. 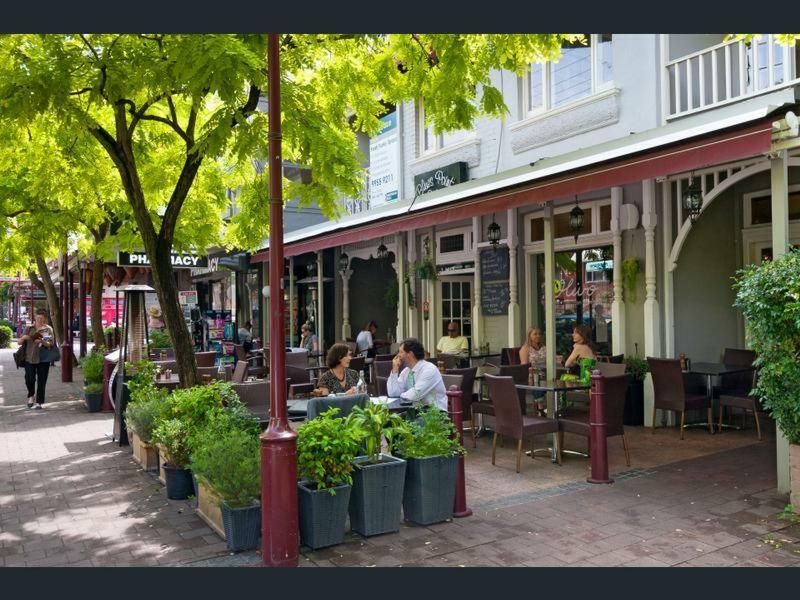 Shopping & Restaurants in the surrounding areas of North Sydney, Kirribilli, Crows Nest, Cammeray, Neutral Bay, Mosman, beautiful Balmoral beach & Middle Harbour. Taronga Park Zoo by road or ferry It is a mere 10 minute ferry ride or drive via the Harbour tunnel or over the Harbour Bridge into Sydney CBD where you can explore the delights of the city, and wander around the Historic Rocks area, Darling Harbour, King St Wharf, not to mention the Opera House & Circular Quay where buskers and artists are always there to entertain you. 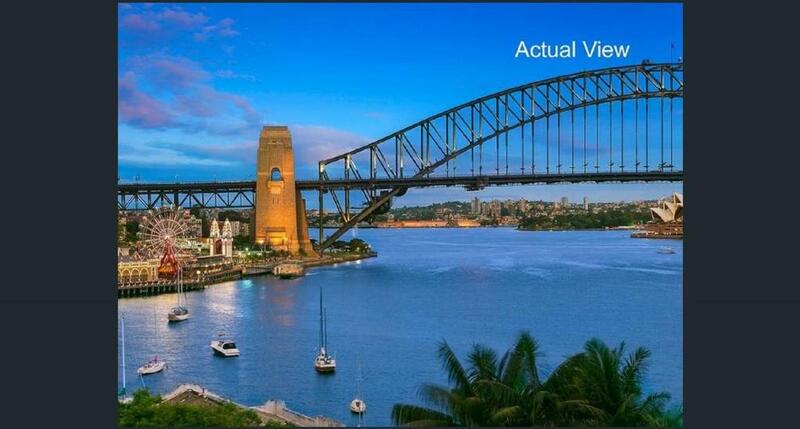 Local Attractions The apartment is only a short distance from the North Sydney Business District, the Australian Catholic University, Shore, Wenona, Monte St Angelo, St Aloysius & Loreto Kirribilli schools. House rules Waterfront Dream Apartment takes special requests - add in the next step! Waterfront Dream Apartment accepts these cards and reserves the right to temporarily hold an amount prior to arrival. Please inform Waterfront Dream Apartment in advance of your expected arrival time. You can use the Special Requests box when booking, or contact the property directly with the contact details provided in your confirmation. It would have been useful to have some detailed information on the local area e.g. 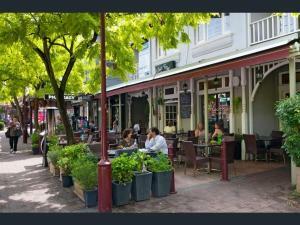 local restaurants, supermarkets, Sydney transport info., etc. Apartment was old and on an old building. Pool did not look like what was advertised on website and was not clean and ready to use. Hot water in bathroom was only luke warm/cold.